The Samsung Galaxy S4 is getting closer and closer to its release date. More and more rumors are popping up on the internet about Samsung’s flagship line of premium smartphones, and we’re here to keep you updated on all the juicy details. Today, Reuters is reporting that the Galaxy S4 will have an unbreakable display. How is that even possible, you ask? Well, instead of featuring a solid display – like every smartphone ever made – the Samsung Galaxy S4 will reportedly have a flexible screen. As you can probably imagine, a flexible screen would simply bend instead of breaking. If you dropped it on the ground, it wouldn’t crack because there’s no plastic screen that could be cracked. That Reuters report also reinforced the claim that the Galaxy S4would have a 13-megapixel camera, a 441 pixel density (compared to the iPhone 5’s 326 ppi and the S3’s 306 ppi), and a powerful quad-core CPU. Some will say that Samsung is taking Apple’s recent intellectual property infringement victory seriously, and that the company needed to innovate in order to avoid future legal troubles. But it’s likely that Samsung just wanted to innovate in ways other than larger screen size, faster performance power, and thinner design – trends that have almost paralyzed smartphone innovation over the last two years. Anyways, I don’t think any smartphone is truly “unbreakable” and I’m sure there will be plenty of videos showcasing the Galaxy S4 being thrown on the ground, scratched, and tortured in other horrible ways. If it can survive the torture testing of millions of worldwide consumers without complaint, then we can declare it unbreakable. Until then, no smartphone display is truly unbreakable. As you probably know, Samsung does more than just make smartphones. The Korean company also makes processors, televisions, laptops computer monitors, and a suite of other electronic products. 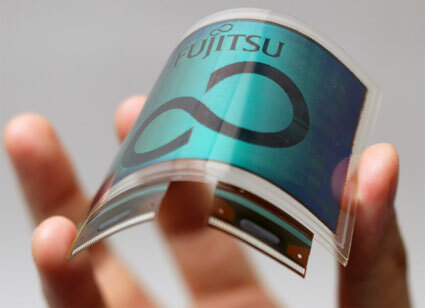 And according to top analysts, flexible displays could revolutionize all of those products in the very near future. Analysts believe that by 2014, Samsung will introduce “game-changing” flexible and foldable display technology into the marketplace. 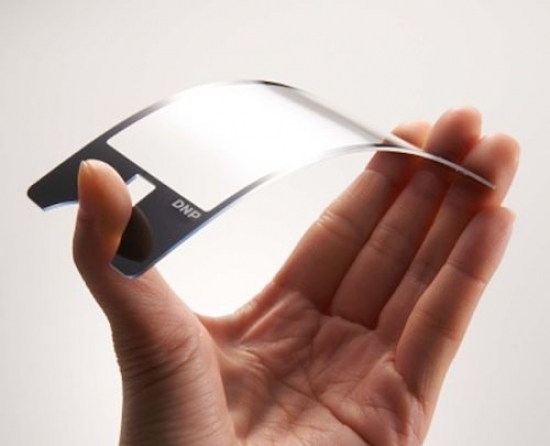 These flexible displays are created by replacing plastic with glass substrate on OLED panels – something that no company has ever done before. 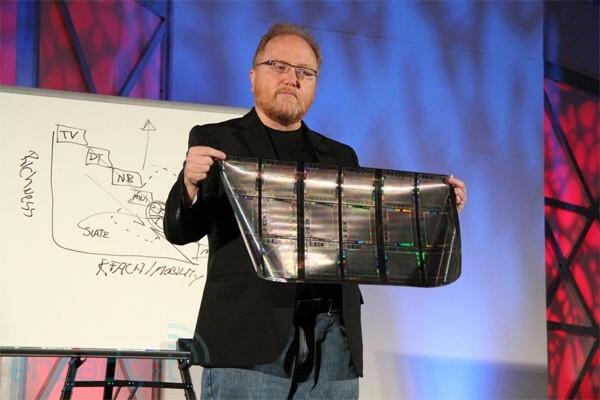 Those analysts state that Samsung is already preparing for mass production of unbreakable plastic substrate displays. So in the future, expect to see laptops that can roll up like yoga mats and 52” TVs that can be folded into your suitcase. How cool would that be?